Ramblings from a Raucous Mind: Dirty men; what's not to love? Dirty men; what's not to love? The other day I was watching one of my favourite shows, The Hour, and it was fantastic because two of my favourite men were on. George, of course, (who doesn't love George?) was there, and he was interviewing Viggo Mortensen, whom I also love. Actually, to be totally accurate, it's not so much Viggo I'm into, it's Aragorn. 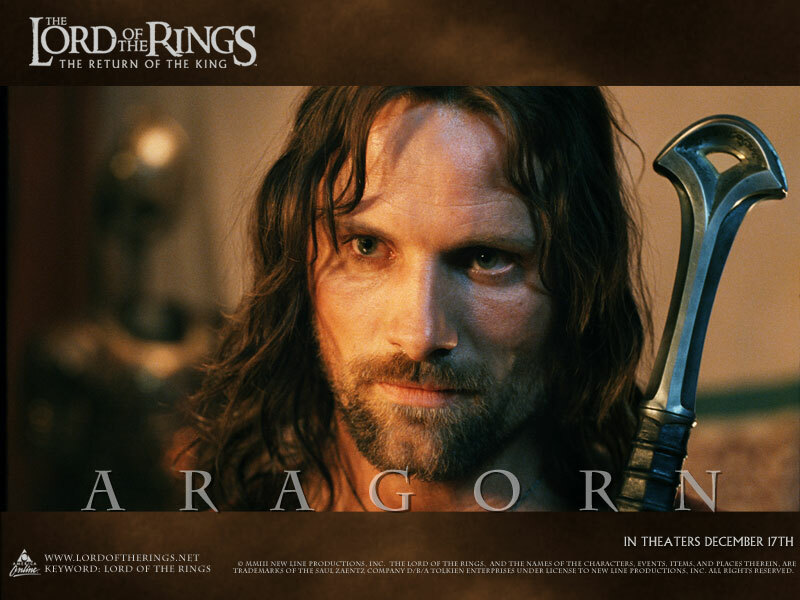 Oh yes, the oh-so-rugged King Aragorn from the Lord of the Rings trilogy. Ruff! It reminded me of one of my kookier stories that I'd written for Elle Canada that sprung out of a conversation I had with two of my BFFs. 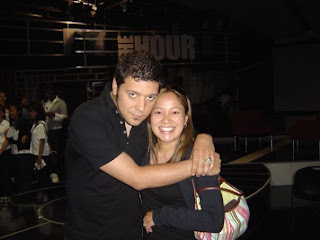 I confessed I like dirty men and needless to say, that required some 'splaining. Basically, it was all rooted in my love for Aragorn. The story wound up running as a featured story on the homepage of msn.ca for a while (when msn was still partnered with sympatico) and it created quite the stir! Have a boo and decide for yourself. Ladies, I'm sure you'll agree that dirty men got it going on!